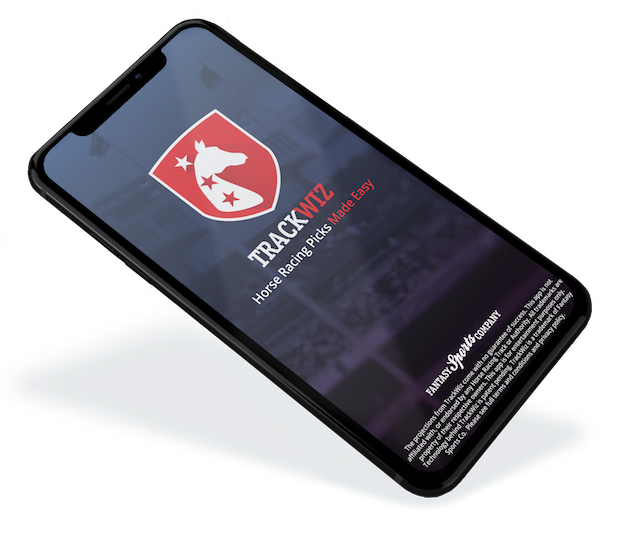 TrackWiz – Horse Racing Picks Made Easy! Up to the second race details including all relevant live and historical information, presented in an easy to digest format. TrackWiz’s proprietary algorithm tells you exactly which horses to bet on and why. Layer on expert analysis for ultimate track guidance! Knows exactly which track you’re at, which race you’re on, and opens up to exactly what matters to YOU! *Must have location services enabled! Chat with other race fans live at the track. Utilize the wisdom of the crowd to help maximize your picks! 100+ different alerts available. Is the horse using lasix for the first time? Blinkers? Does it crush at this post? Horse Racing App You’ve Been Looking For… Horse Race Betting Picks Made Easy! Learn which horses to bet + why! The ultimate track companion now fits in your pocket. No more bulky out-dated TipSheets, newspapers, and pencils. 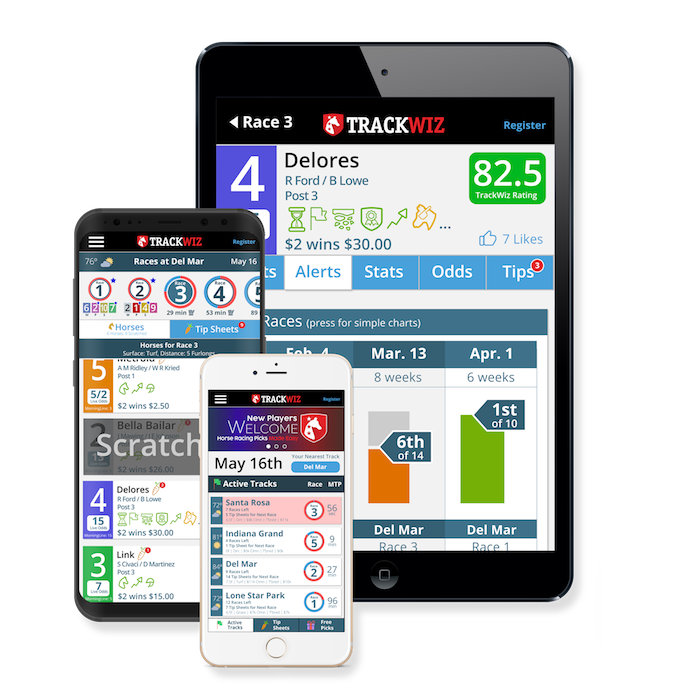 From pre-race to finish-line, TrackWiz is here to help you succeed! Unlimited access to everything for the day! This is a one-time purchase, no recurring fees. Includes all Racetelligence data (Live Stats, Ratings, etc. ), live track chat, plus Expert Analysis and Algorithms – telling you exactly which horses to bet on, how, and why. Made with ❤ in San Diego, California. App is for Entertainment Purposes Only - Results Are Not Guaranteed.